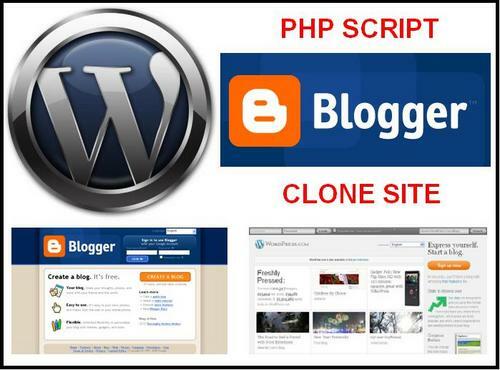 Blogger and WordPress Clone is allows you to provide a blog hosting service on your website like popular third-party blog hosting services like Blogger, Livejournal, Wordpress, and Typepad. As the admin of your blog hosting service, you can control how users will signup, write in their blogs, and interact with each other. The entire visual frontend of the software is generic, so you can easily give it your website's look and feel. You can even have ads automatically inserted on your users' weblogs. BlogClone also includes a variety of social-networking features, including interactive profiles, photo albums, friendships, blog categories, and more.